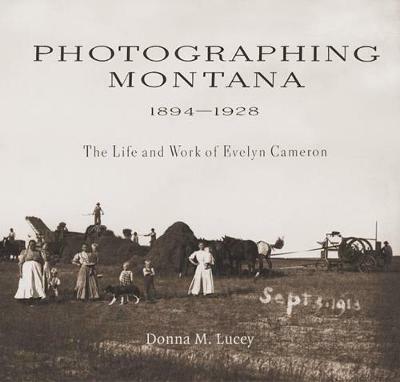 With unprecedented access to newly discovered sources, Donna M. Lucey illuminates the lives of four women painted by the society portraitist John Singer Sargent. With uncanny clairvoyance, Sargent's portraits hint at the mysteries, passions and tragedies that unfolded in his subjects' lives. Elsie Palmer carried on a labyrinthine love life in a Rocky Mountain castle; Elizabeth Chanler stepped into a maze of infidelity with her best friend's husband; as the veiled image of Sally Fairchild emerged on the canvas, her sister was lured into an ill-fated life in art; and shrewd Isabella Stewart Gardner collected both art and young men. Born to unimaginable wealth, these women lived on an operatic scale; their letters and diaries create a rich depiction of the Gilded Age and the painter whose canvases defined the era. 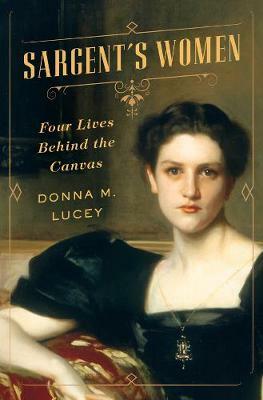 Buy Sargent's Women by Donna M. Lucey from Australia's Online Independent Bookstore, Boomerang Books.